One logical way to help teenagers understand the pros and cons of using cannabis would be to open a safe-space discussion. For decades, laws and policies surrounding the legality of cannabis have been put in place to help protect teenagers from gaining access. However, this type of prohibition has actually caused more harm than good. 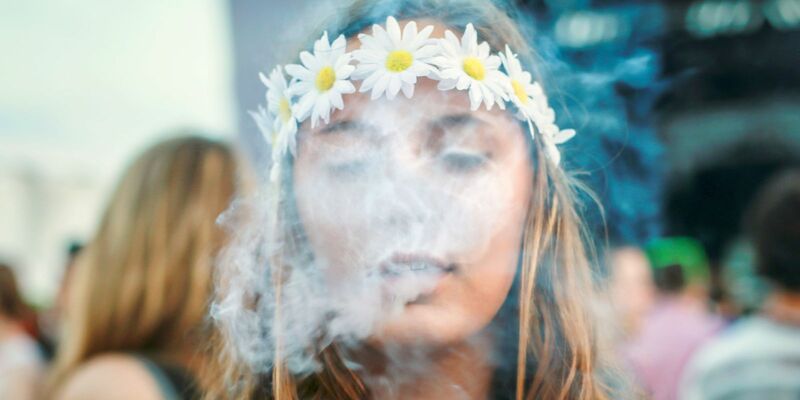 As Canada prepares to legalize recreational cannabis use for adults, the true facts and statistics about how the prohibition has actually hurt the youth are coming to light. One of the greatest fears pointed out by opposers of the legalization movement is the idea that youth will gain easier access to cannabis products. When you looked at states like Colorado and Washington, where recreational cannabis use is legal, the rate of teens using cannabis has not increased. In fact, the legalization may have made it more difficult to obtain cannabis products because of the laws and penalties put in place to prevent the sale of cannabis to minors. Adults are not likely to risk their ability to purchase legal cannabis with such harsh repercussions put in place, meant to prevent just such behavior. Keeping cannabis illegal also heightens the severity of penalties faced by youth. In Canada, youth are the most prosecuted demographic when it comes to drug-related arrests. Between the ages of 12-17 and 18-25, nearly 80% of arrests are for cannabis alone. 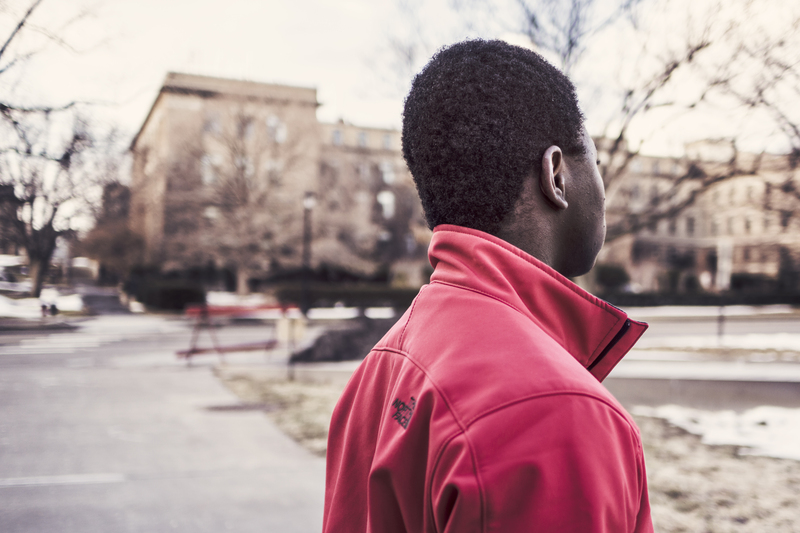 These increased arrests have a lasting effect on a young person’s life. They can inhibit future schooling, employment and increase the severity of any future experiences with law enforcement. While underage cannabis use should not go without penalty, if cannabis was legalized, the repercussions would not be lifelong. The largest disservice that we are actually doing to young people today when it comes to drugs is the lack of non-judgmental and fact-based education around cannabis use. One easy way to help youth understand cannabis use is by opening a dialogue where they can feel safe to ask questions and express any concerns they might have. This kind of discussion will help to further their understanding of any dangers that might be associated with underage cannabis use.